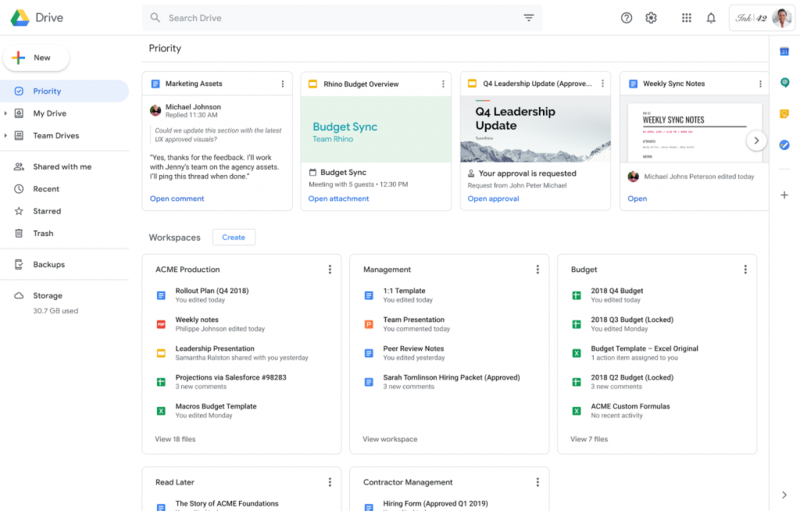 At Cloud Next 2018 in July, Google announced new “Priority” view that utilizes machine learning to show relevant files, while “Workspaces” group together similar documents, now the company has announced that it is out of beta. You can access the Priority page from the left-hand navigation panel in Drive. 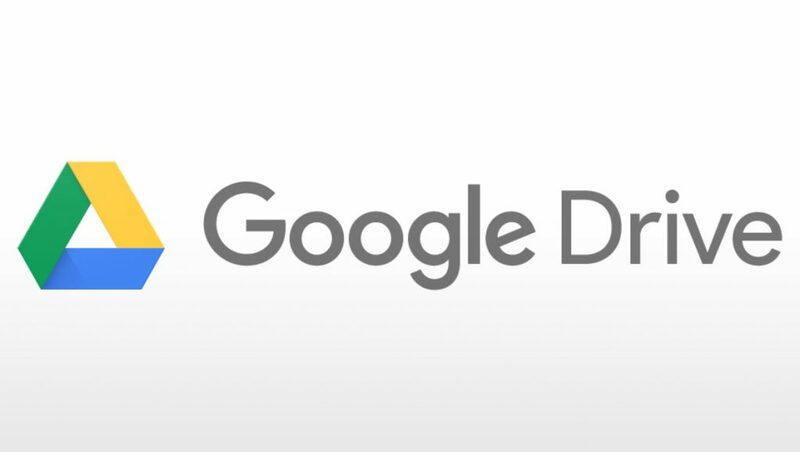 With “Priority,” Google wants its machine learning to take over so that users can “spend less time searching for content.” With the new Priority page, not only are the most relevant files served up to you, but you can take action on them, as well as sort them into workspaces. Coming to the In Workspaces, you’ll be able to see intelligent suggestions of related content to group together for easier access— like multiple files related to the same project. It also allows you to create your own personalized Workspaces collecting any files you have access to, including content stored in your My Drive and various Team Drives. If users would like to make Priority their default home page, they can do so in their settings, which is accessible via the gear icon in the upper right-hand corner. It’s now rolling out to G Suite Basic, G Suite Business, and G Suite Enterprise. It’s coming soon for G Suite for Education, G Suite Enterprise for Education, and G Suite for Nonprofits.